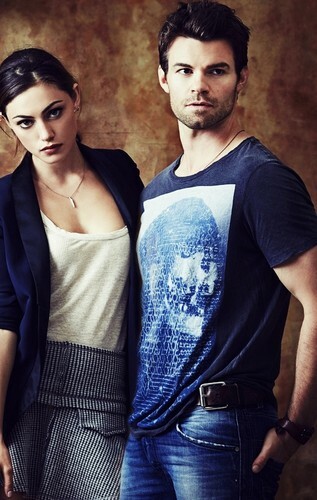 Phoebe Tonkin & Daniel Gillies » SDCC shoot. . HD Wallpaper and background images in the Elijah & Hayley club tagged: phoebe tonkin daniel gillies the originals. 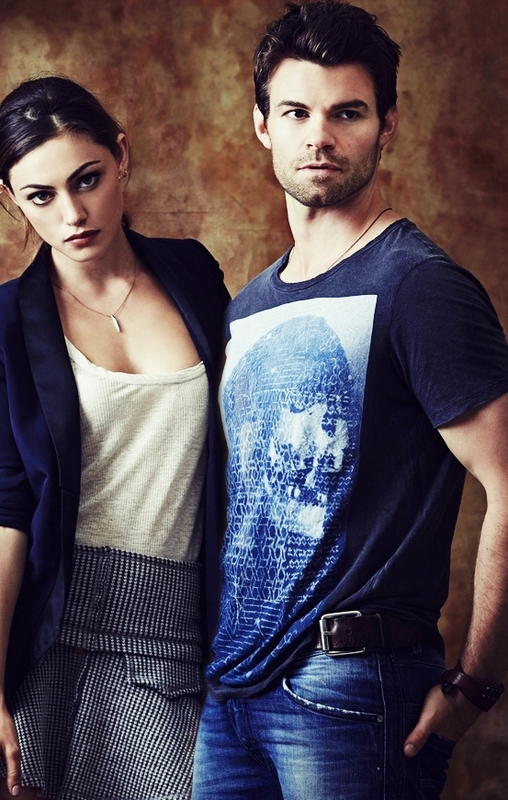 This Elijah & Hayley photo might contain oben, nach oben, cocktailkleid, mantel, scheide, cocktail-kleid, trägerkleid, sundress, and sommerkleid.